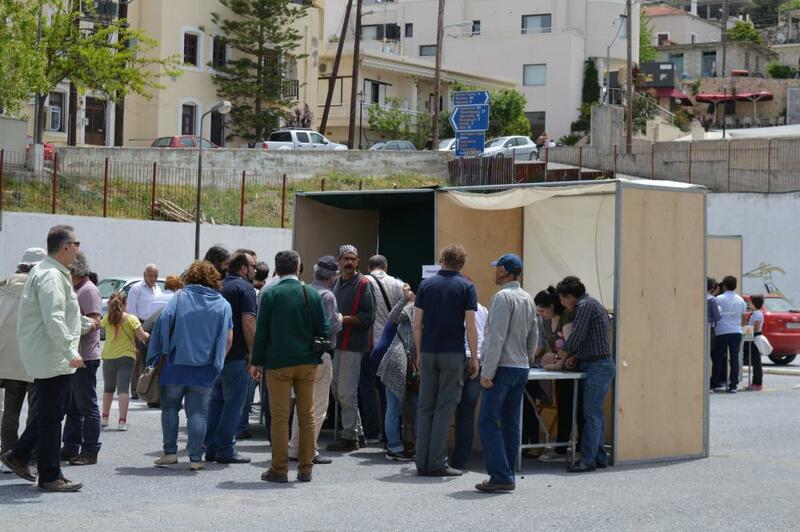 On Sunday the 30th of April an exchange & distribution of seeds among the attendants took part aiming at: the sharing and promotion of the valuable local agricultural heritage, the preservation of the genetic characteristics of the traditional crops and the acquisition of knowledge regarding the value of seeds and how to reproduce them. 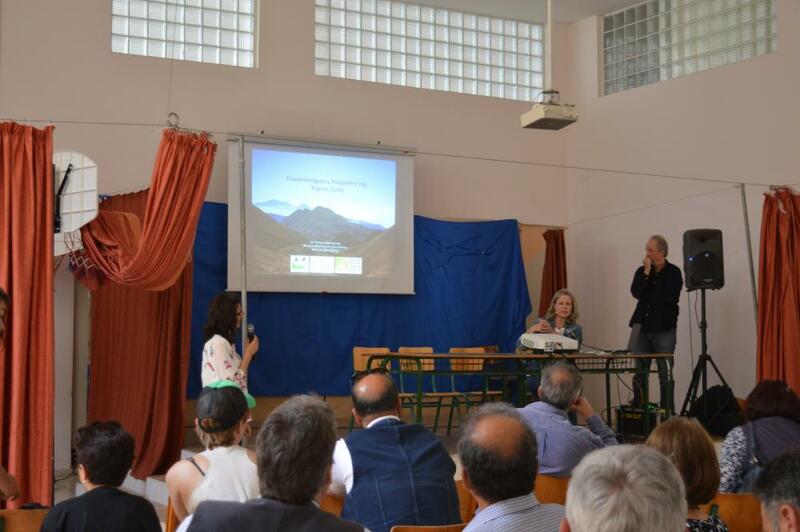 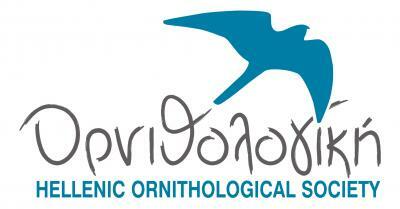 Both days were full with presentations given by scientists and people who engage in agricultural activities. 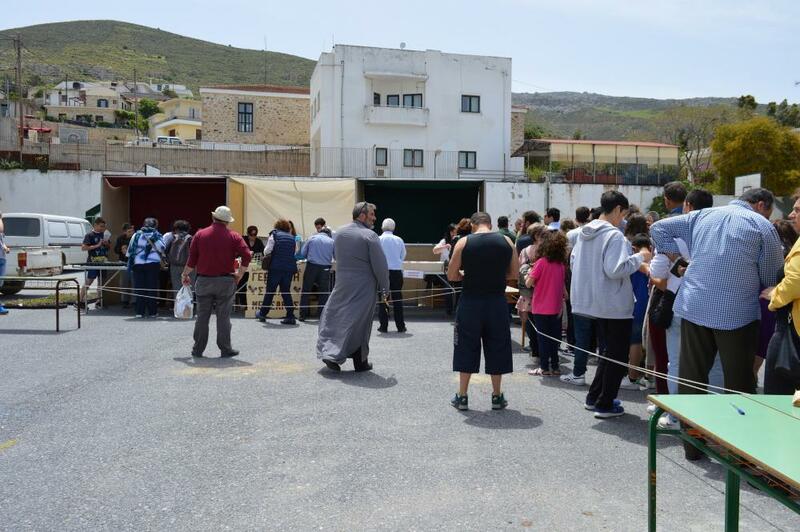 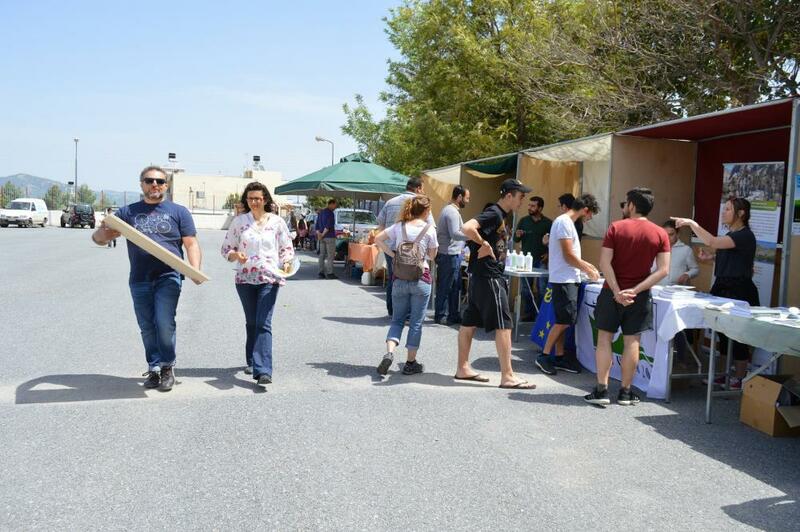 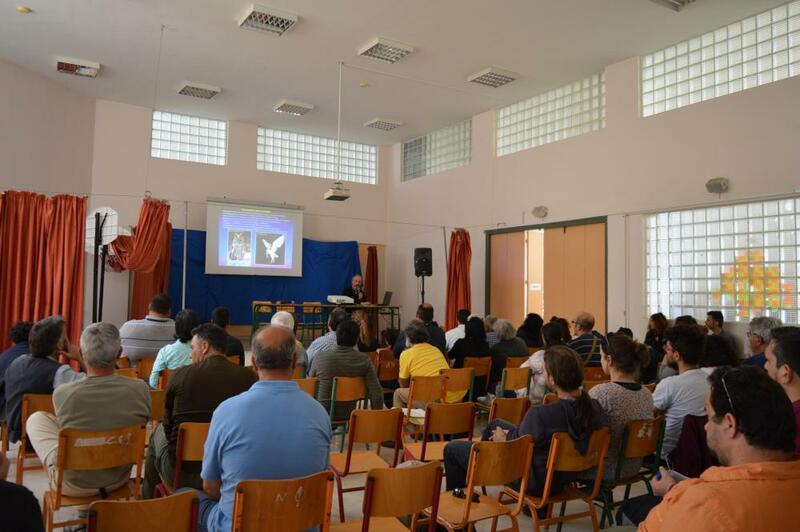 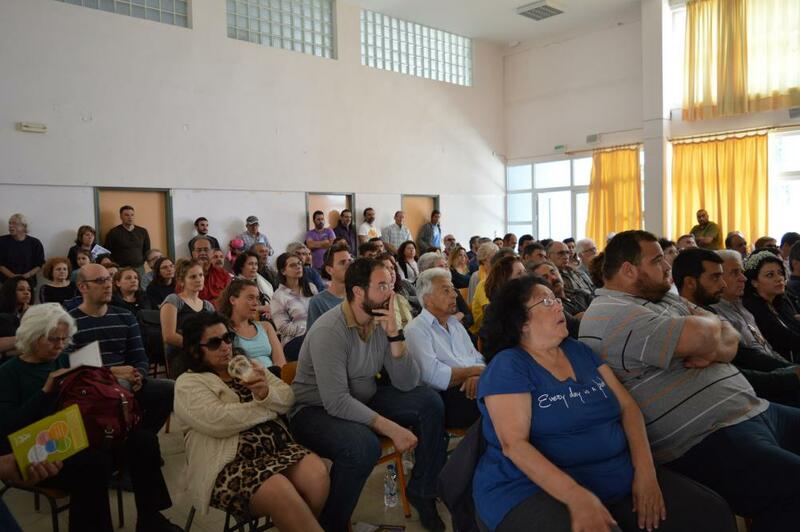 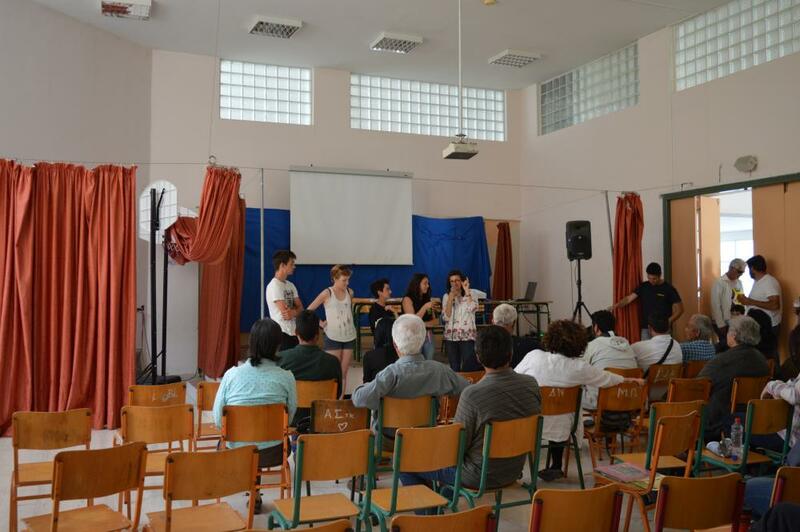 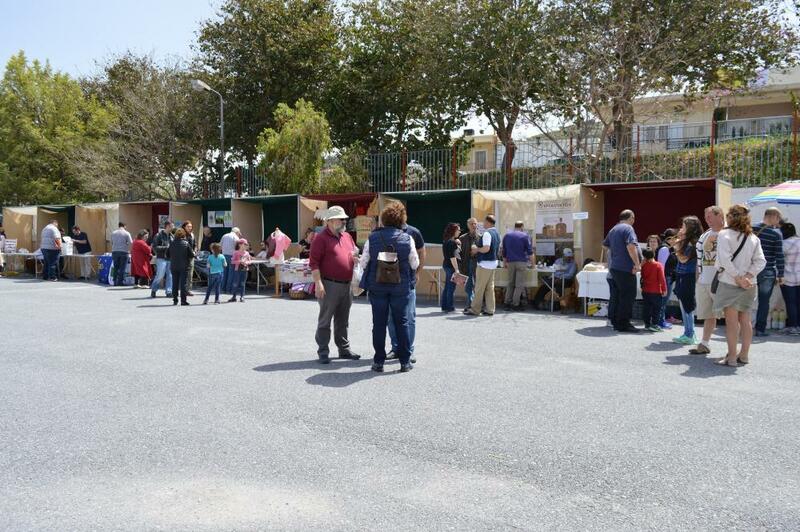 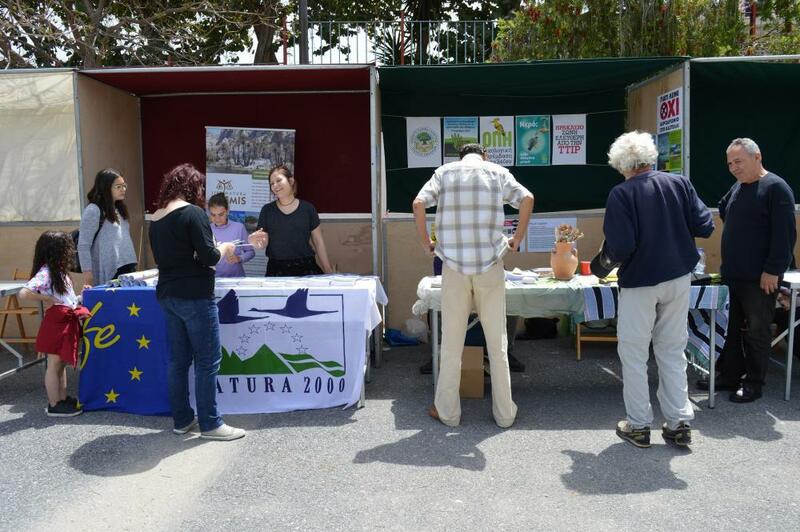 The presentations took place at the hall of cultural events of Charakas on Saturday the 29th of April and at the elementary school of Pyrgos on Sunday the 30th of April. 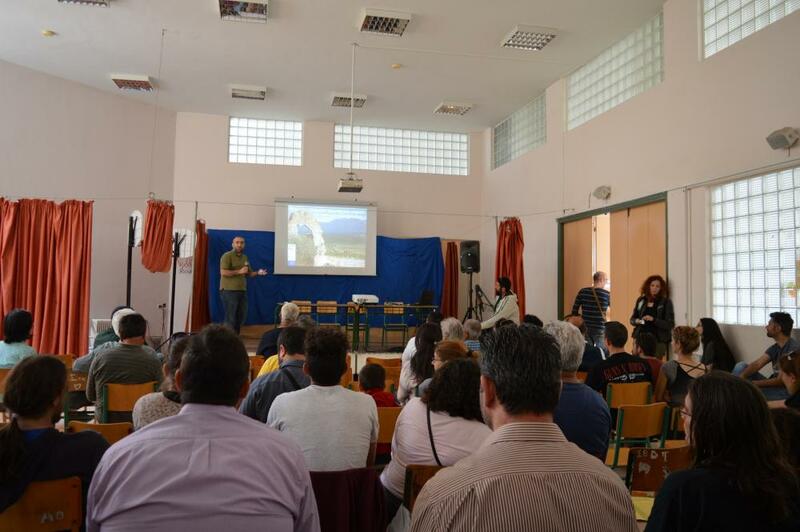 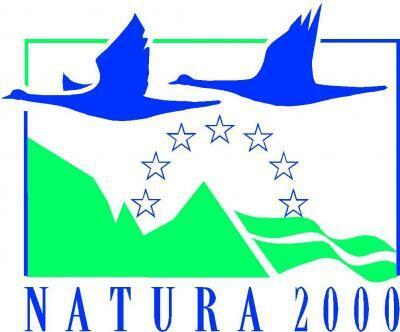 Main themes were: agricultural economy and countryside, use of active microorganisms in farming, sustainable planning of farms, effects of pesticides and synthetic fertilisers in public health-reproduction & the environment, land-dwelling predators and their contribution to agroecosystems etc.